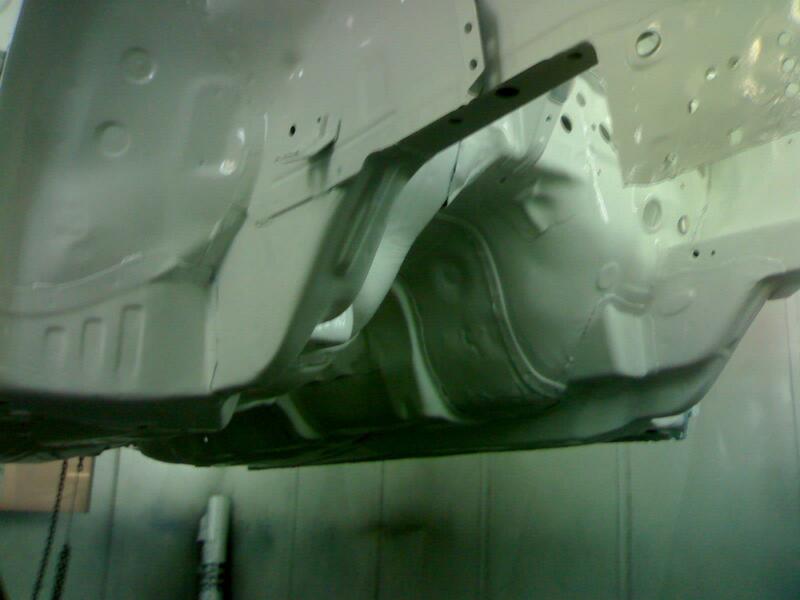 All accessories and tools are from acknowledged manufacturers of the car industry (3M, etc.). 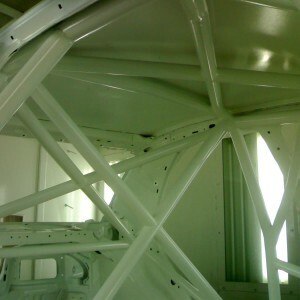 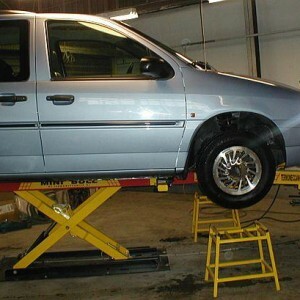 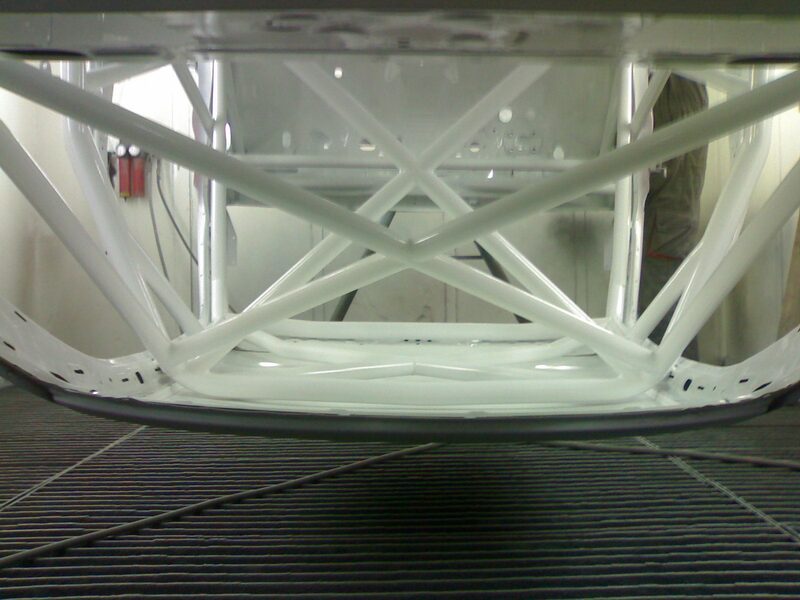 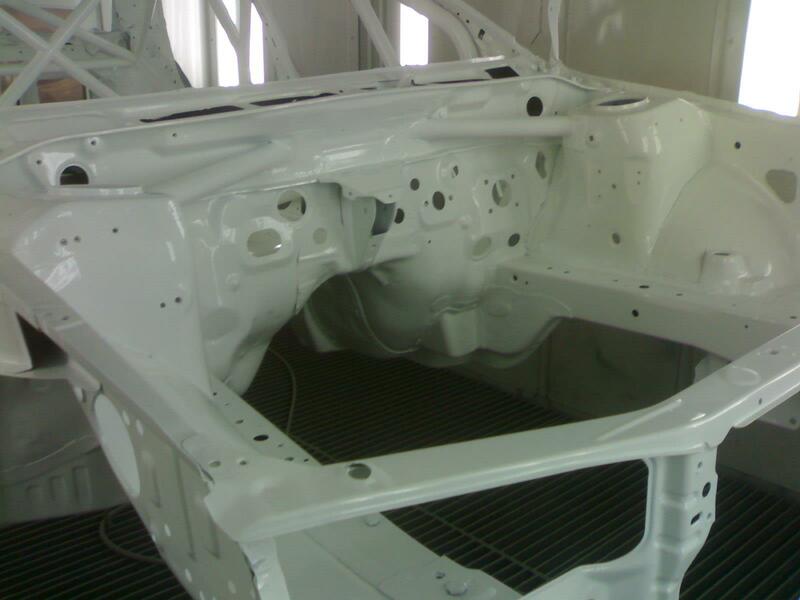 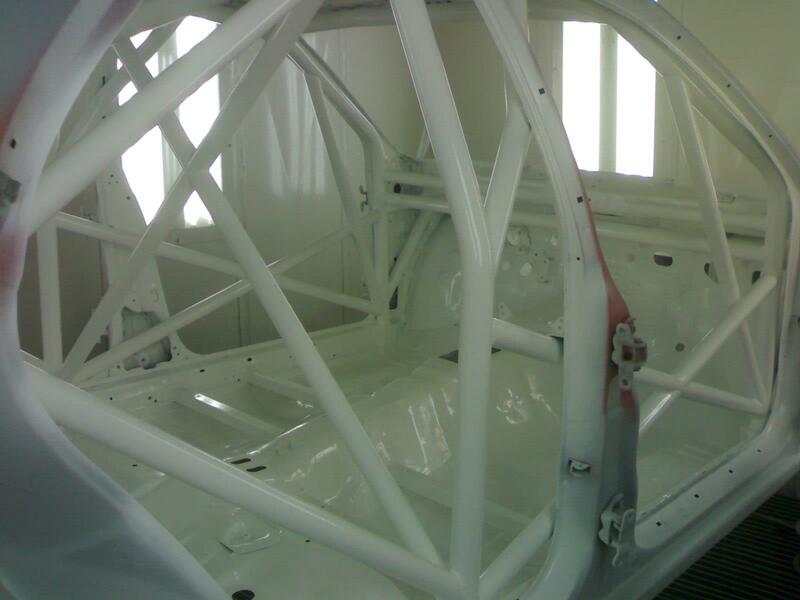 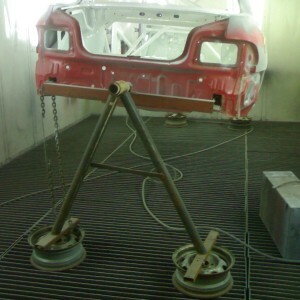 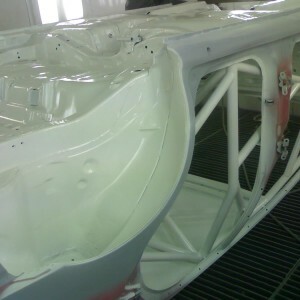 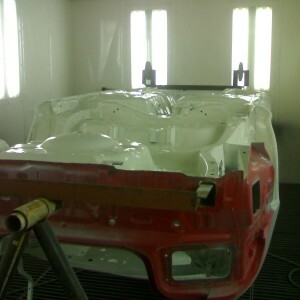 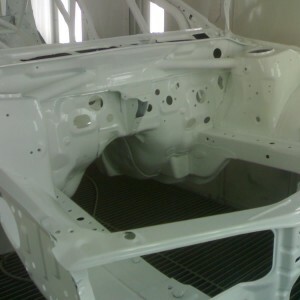 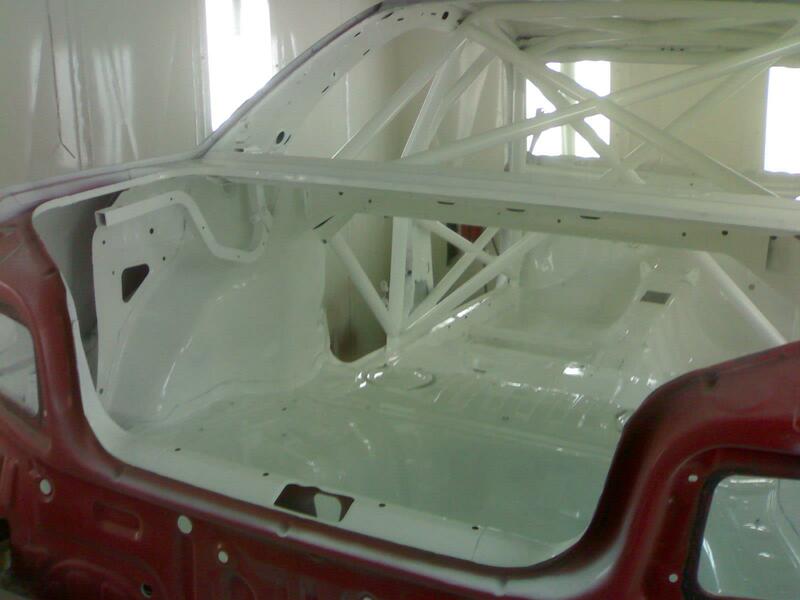 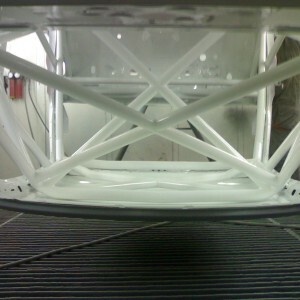 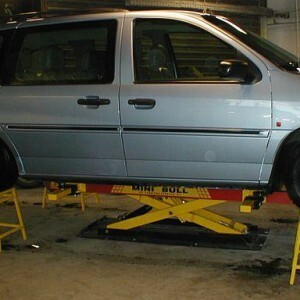 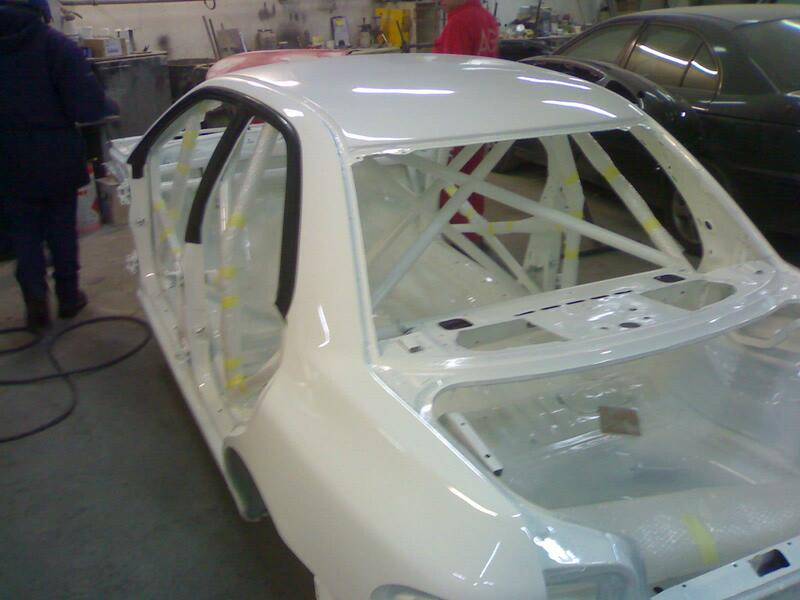 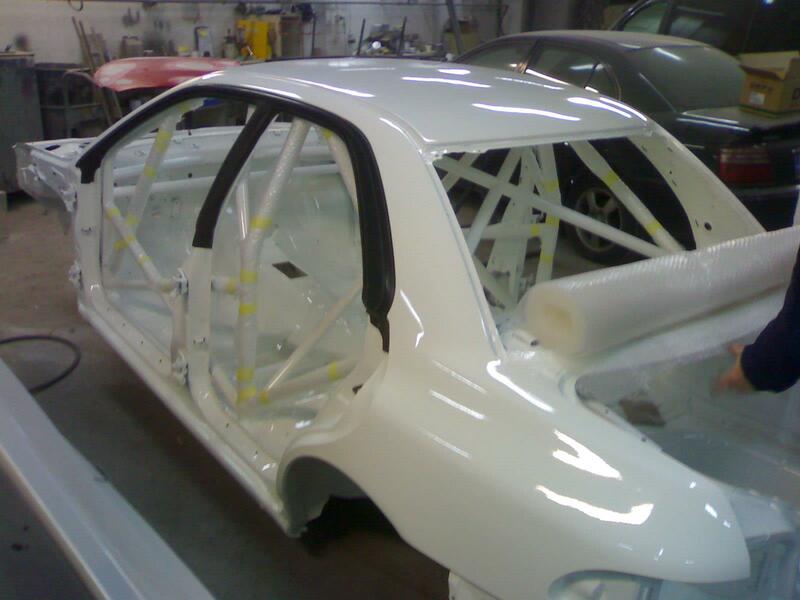 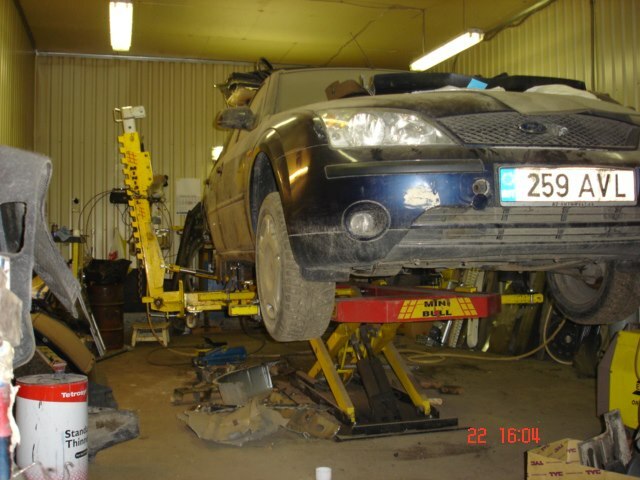 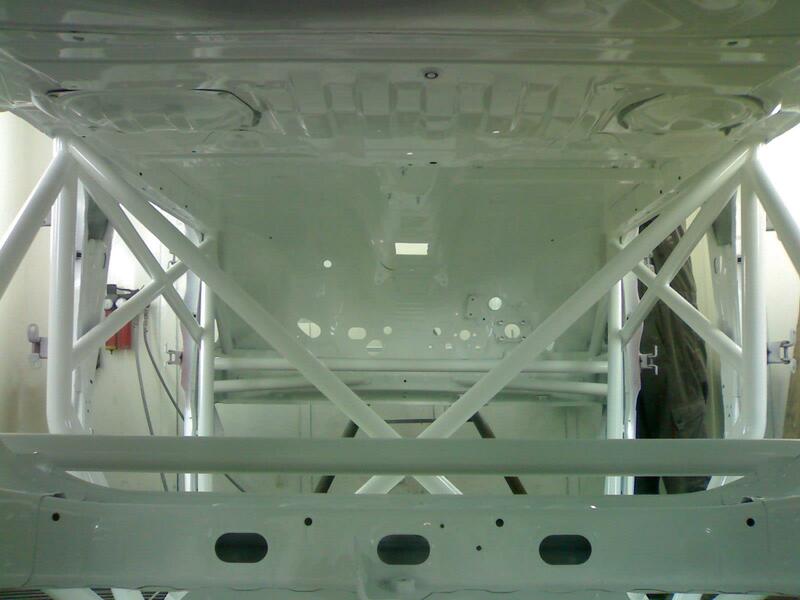 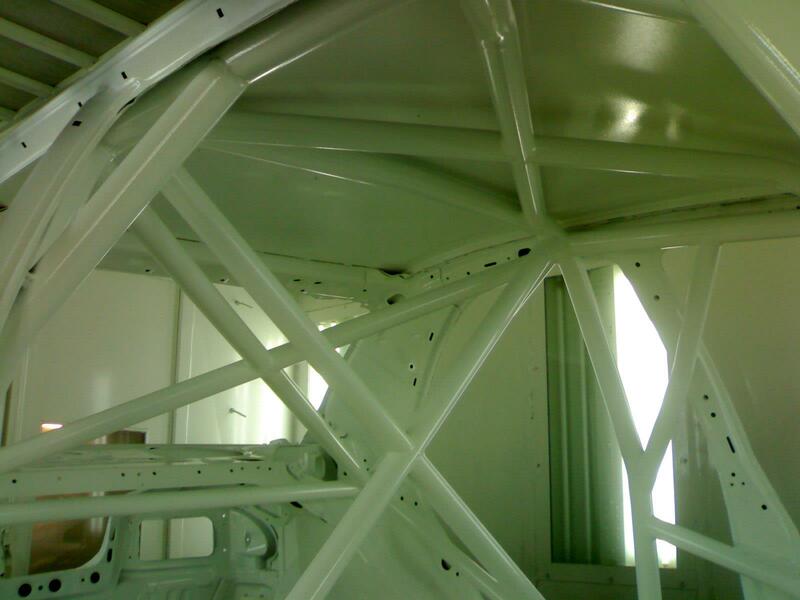 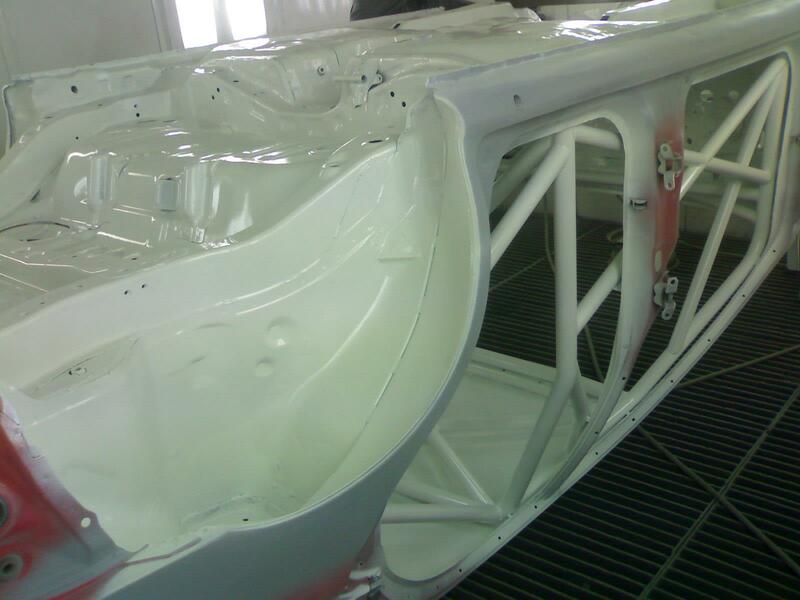 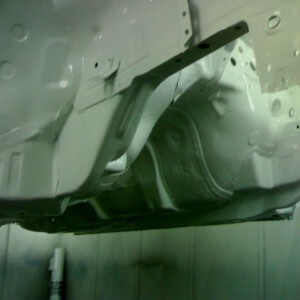 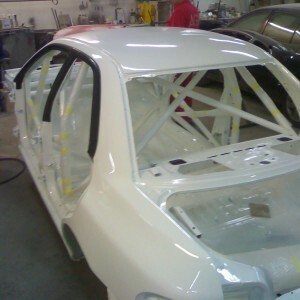 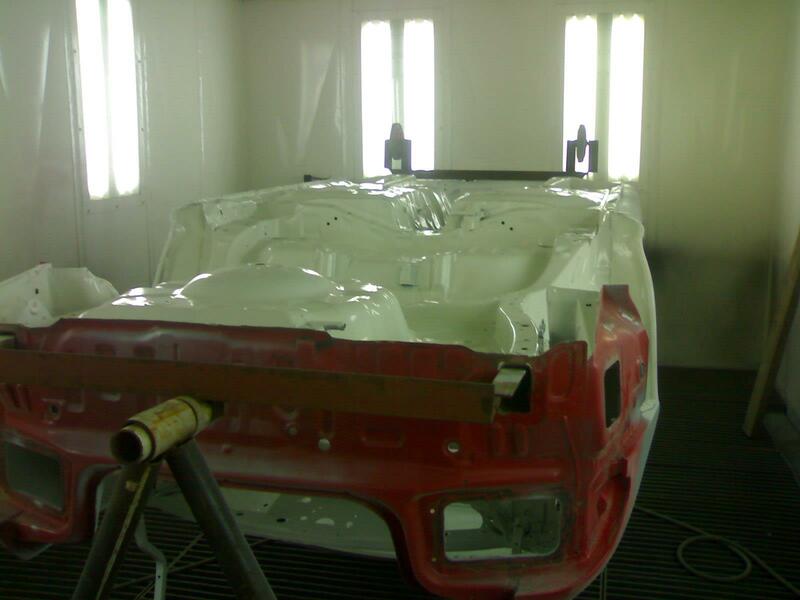 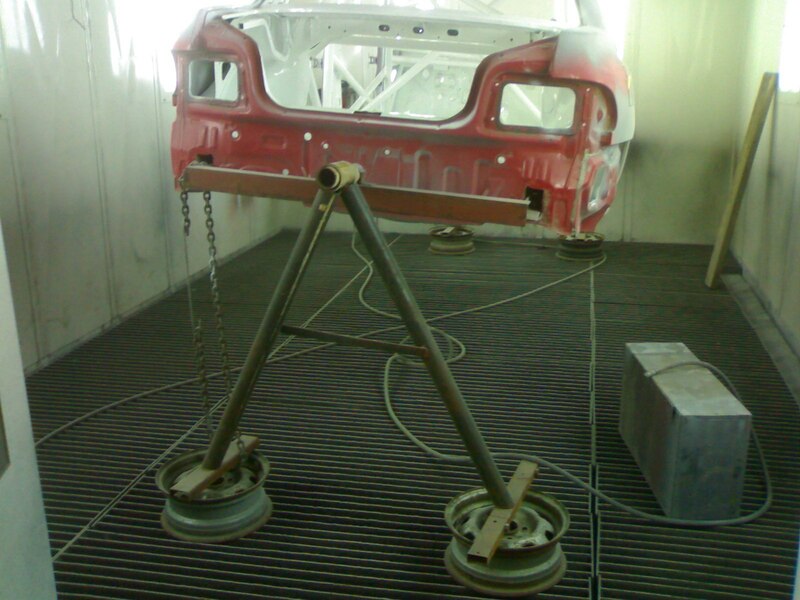 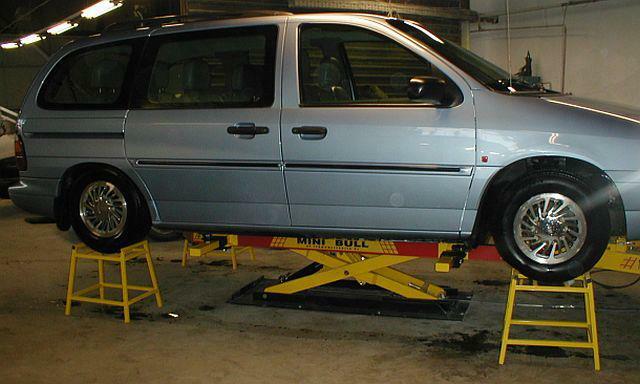 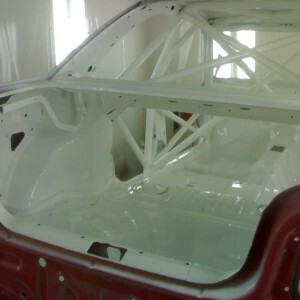 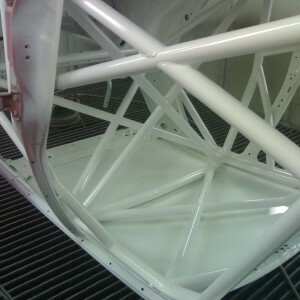 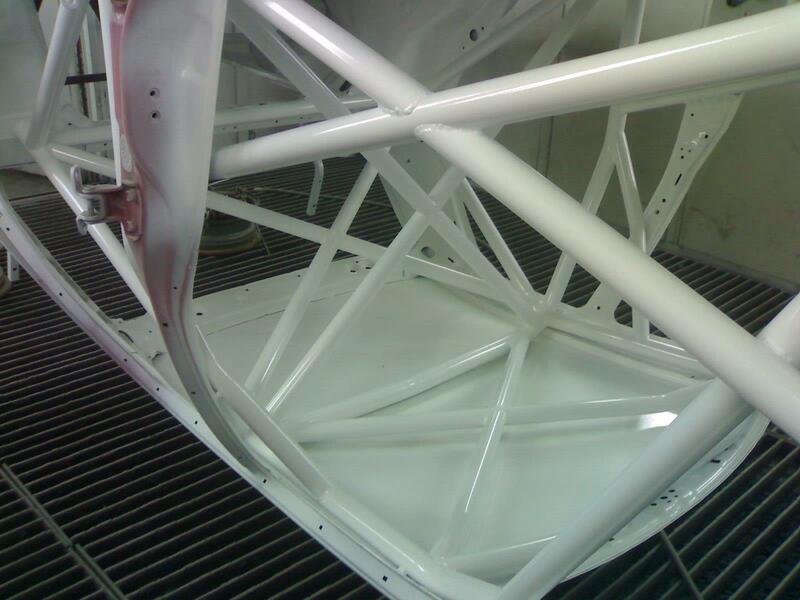 All chassis- and metal work is performed in our service center. 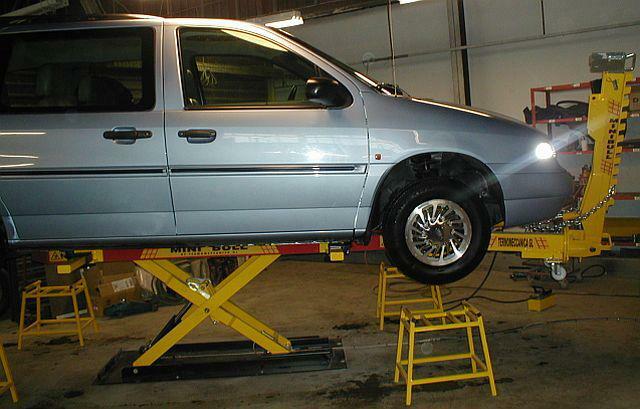 For simplifying metal works, we have bought a frame alignment system with an articulated jack from the company TERMOMECCANICA.